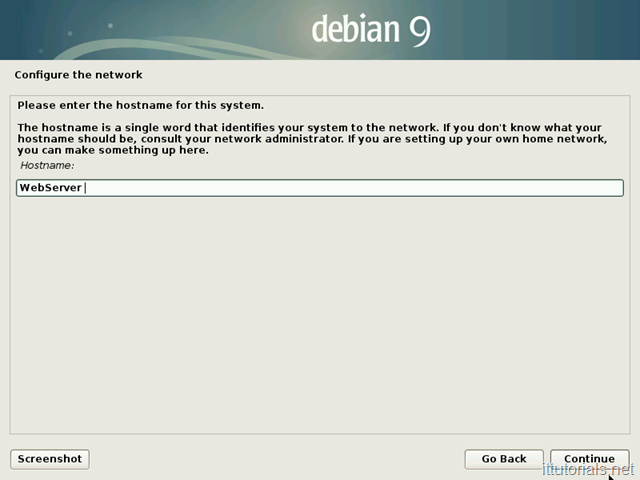 Debian is probably one of the most stable Linux distribution as a desktop or server. All Debian Stable releases are supported for 5 years. 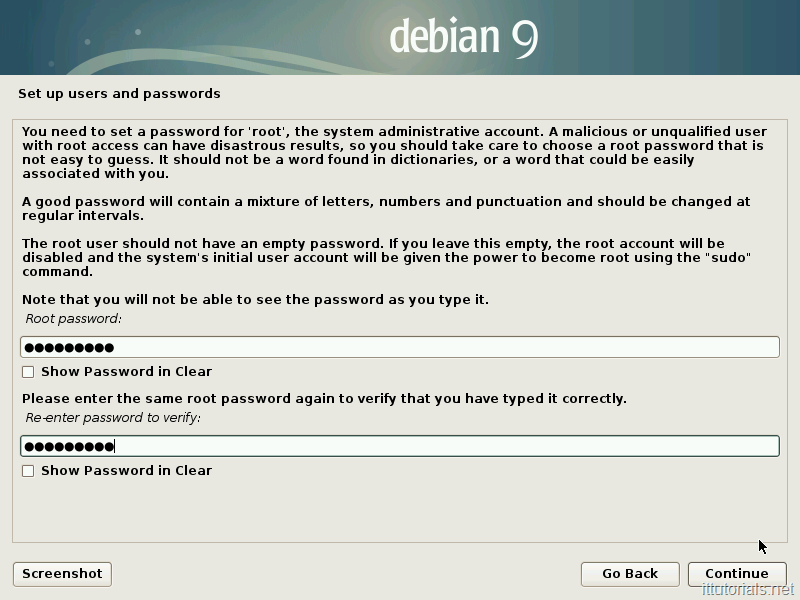 Debian tries to strike a balance between stability and features. 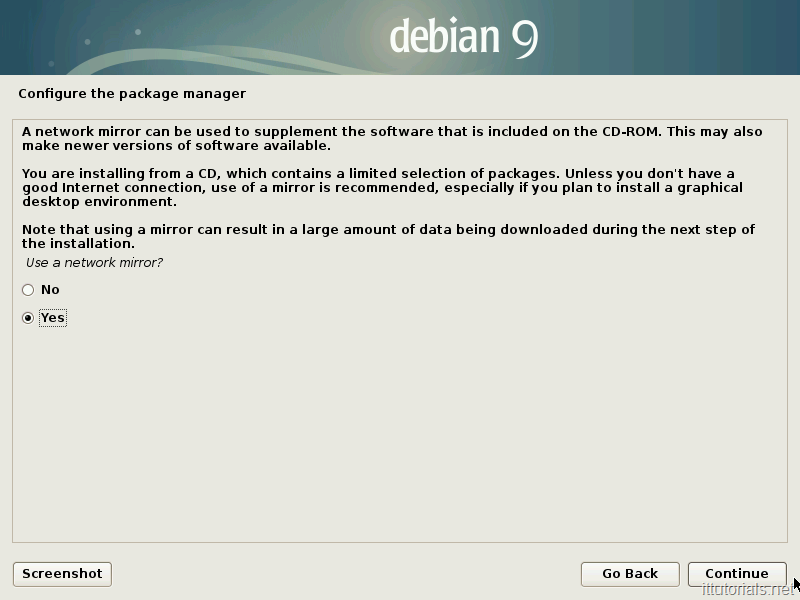 Most software packages in Debian are a bit dated compared to upstream packages. For example, in the current Debian Stable version which is Debian 9, the version of Apache is 2.4.25 while the latest version is 2.4.29. it might not look like a huge gap right now, but as time goes on the gap widens. You can always use alternate sources to upgrade Apache or any other package in Debian but I like to stick with the official package sources. As a minimum, you should have a VM or physical server with 512mb of memory and 2GB of hard drive space to install Debian and run a web server on it. 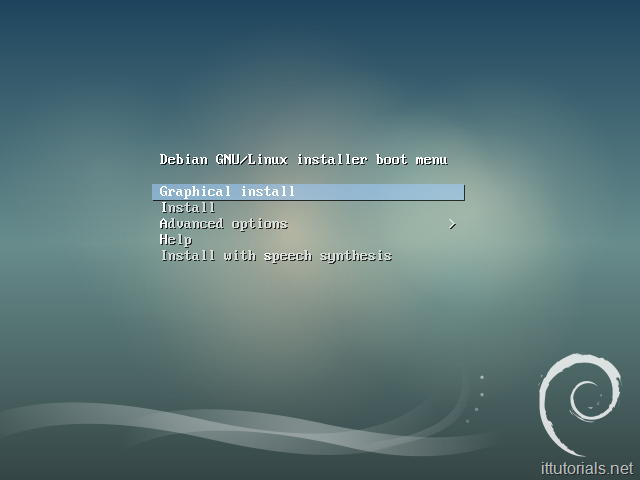 2) Choose “Graphical Install” from the options list and press Enter. 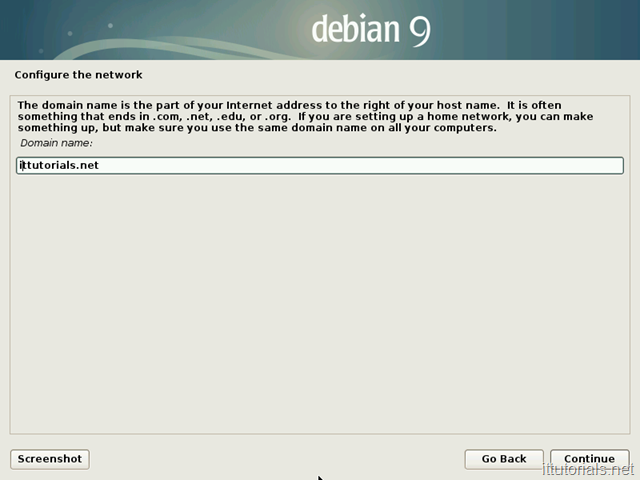 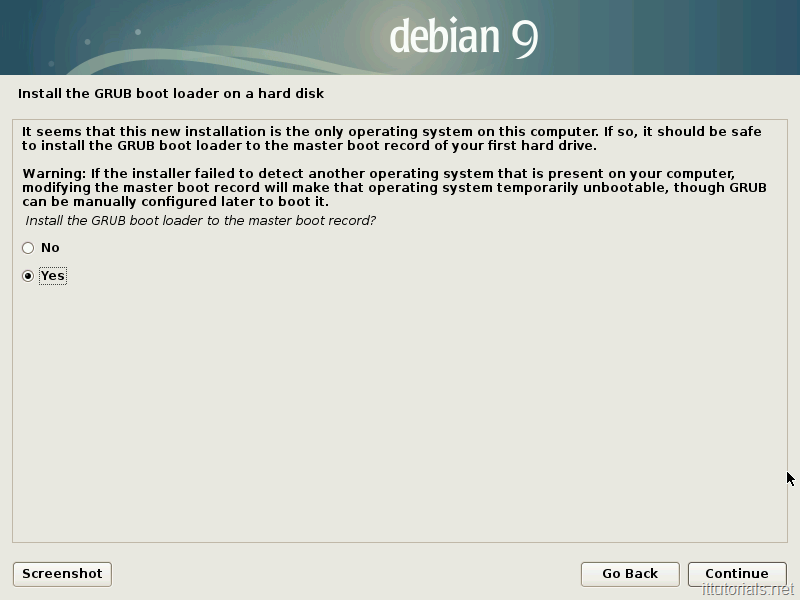 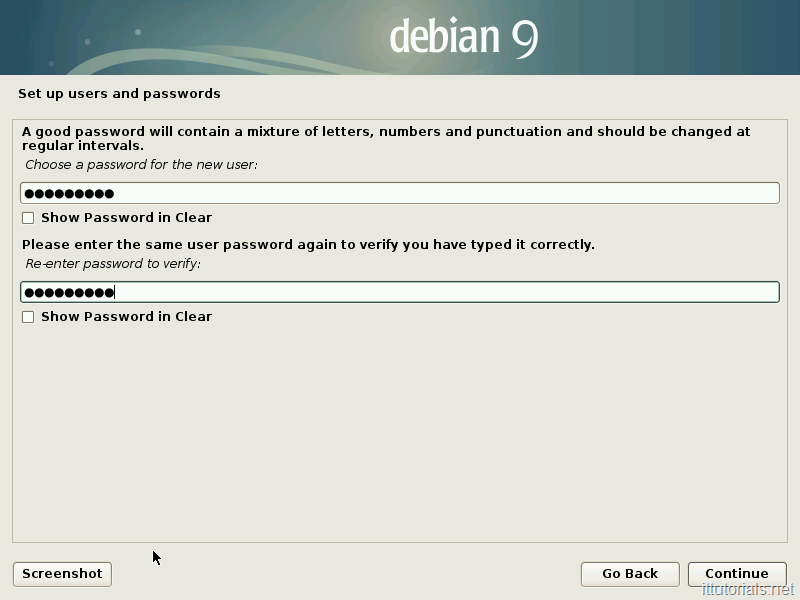 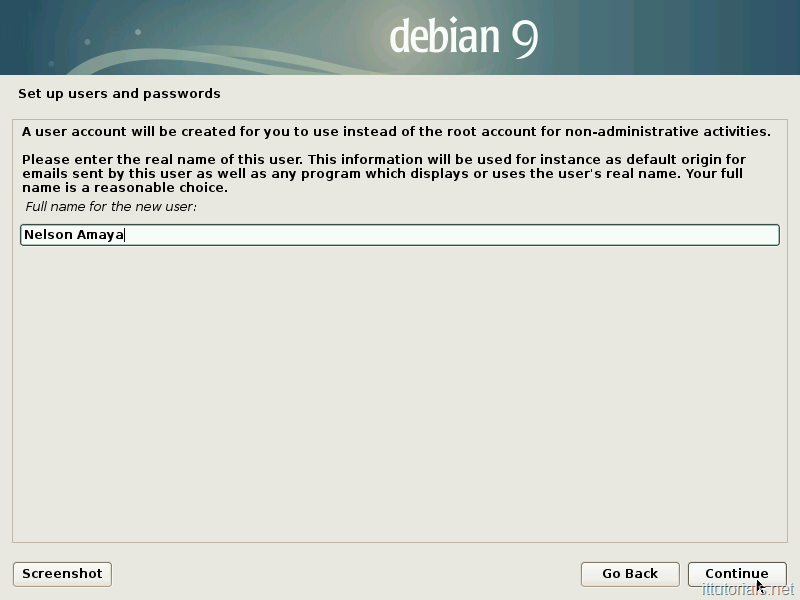 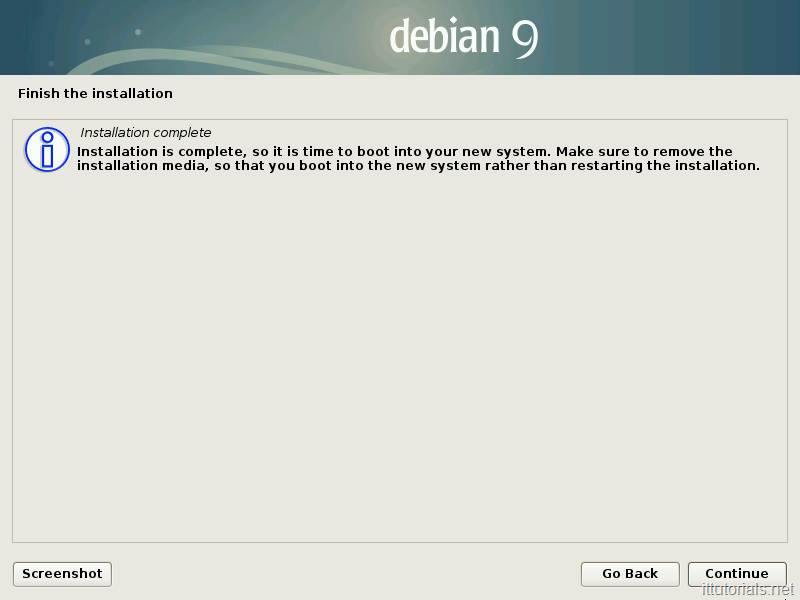 18) The Debian installation should start after that. 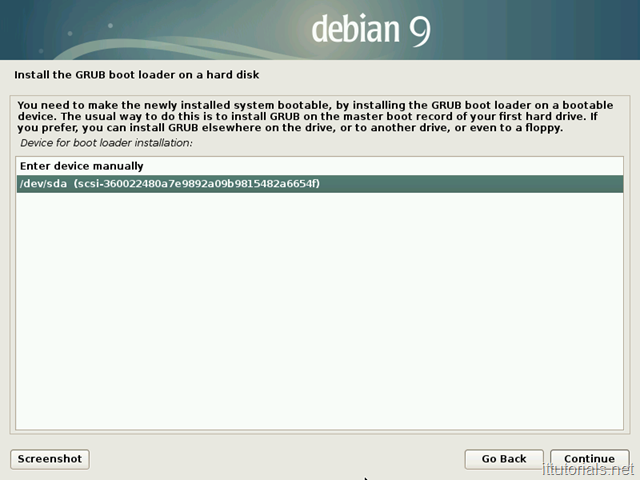 21) This step is important. Choose the location closest to you. 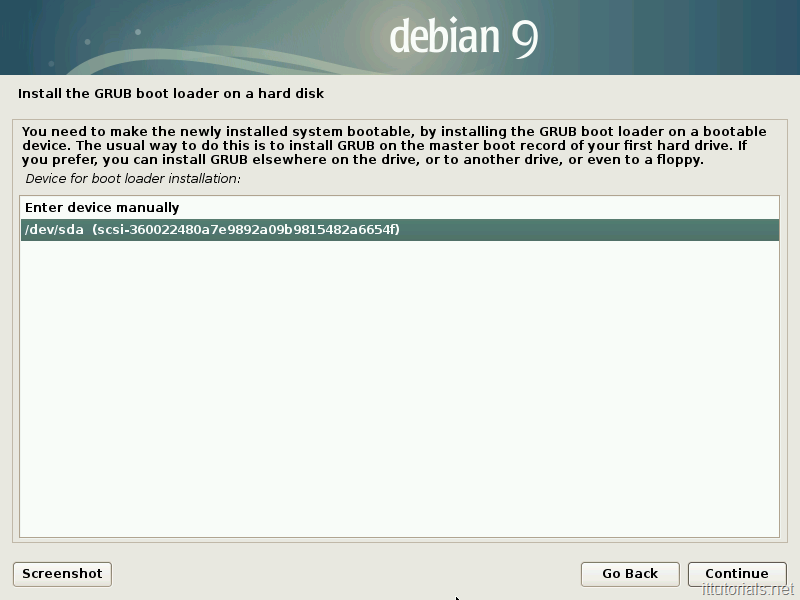 The closest the repository is to your location the faster things will download. 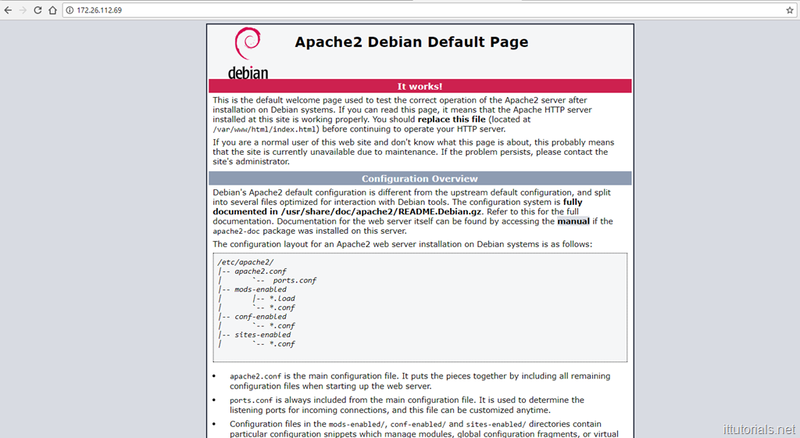 Which confirms that Apache is installed on the server.